Should something happen to you, it is important to plan ahead to ensure that your pet will continue to receive the love and care that you have provided them with throughout their life. For a short term arra ngement, it is important to make sure that you have a responsible friend or family member to provide temporary care for your pet in an emergency. Thinking long term however, the best way to make sure that your pet is cared for is to make formal arrangements regarding their care. A simple provision in your Will, like gifting your pet to a friend or a family member ensures that your wishes are fulfilled. 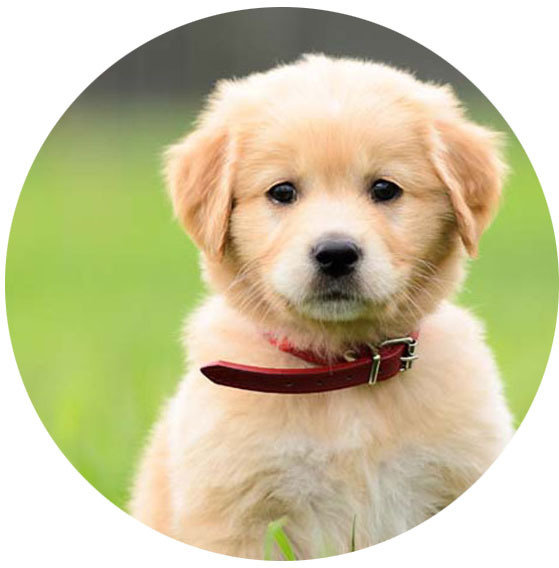 If you would like to also provide financial assistance for your pet’s care, you can establish a testamentary trust within your Will, leaving funds specifically for their benefit and care. It is always recommended to get the friend or family member’s acceptance prior to gifting your pet to them.